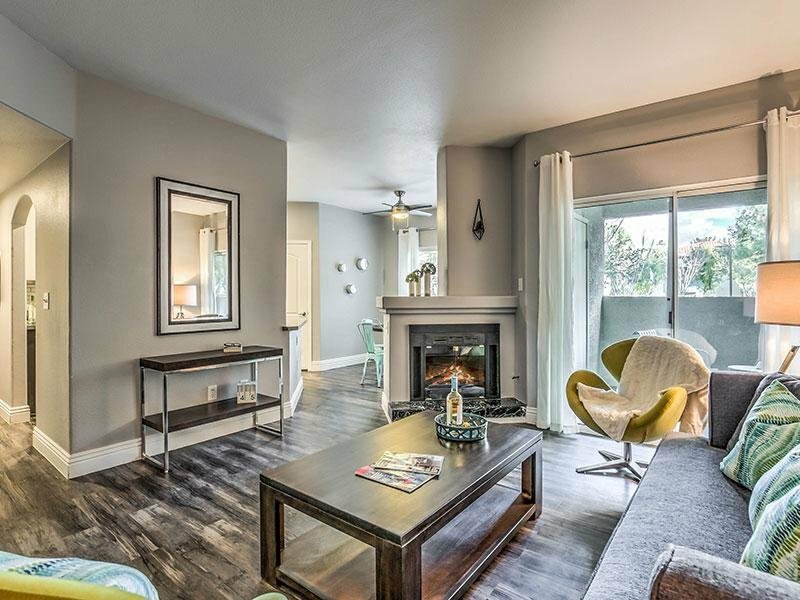 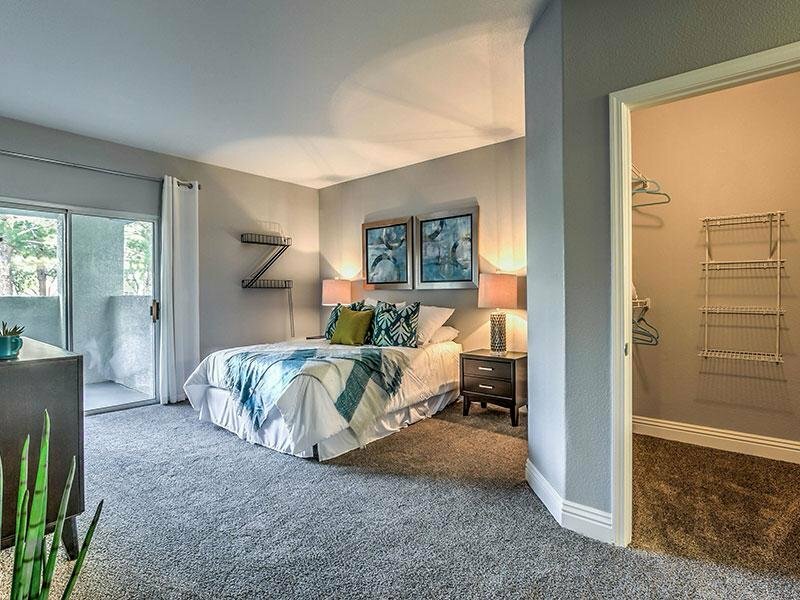 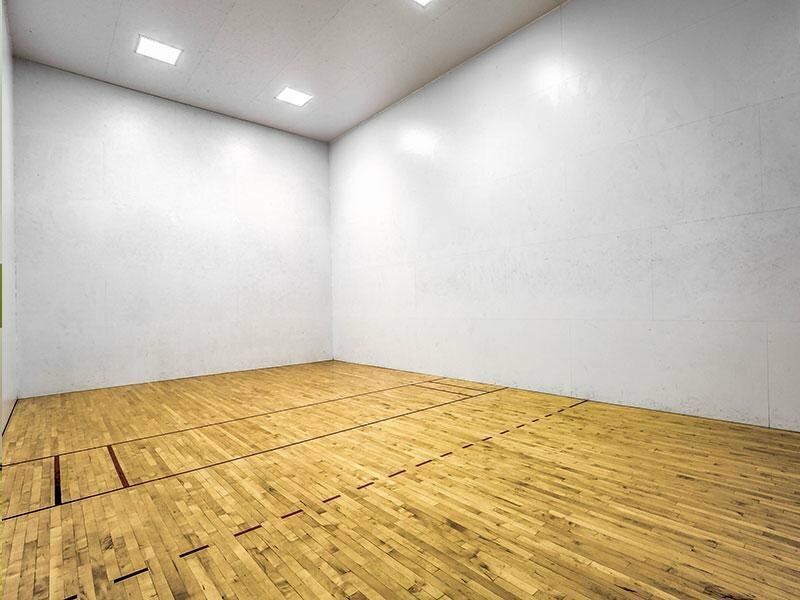 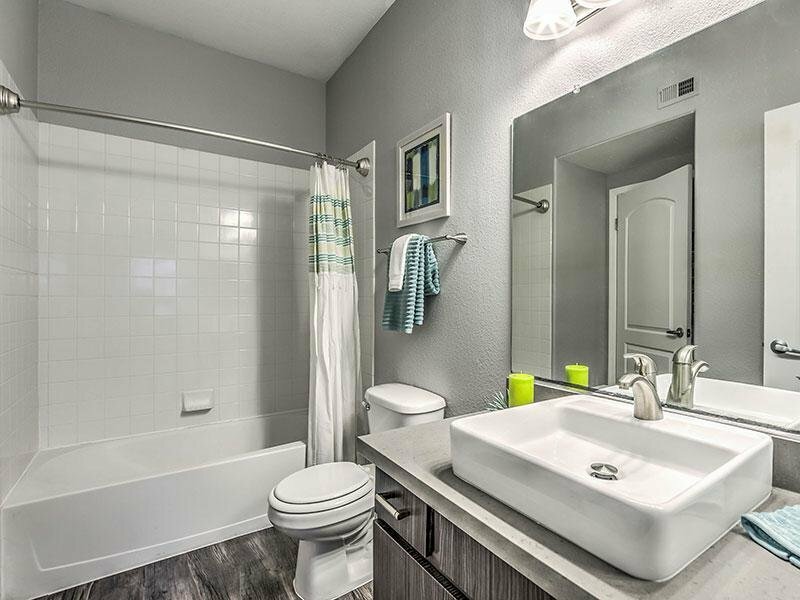 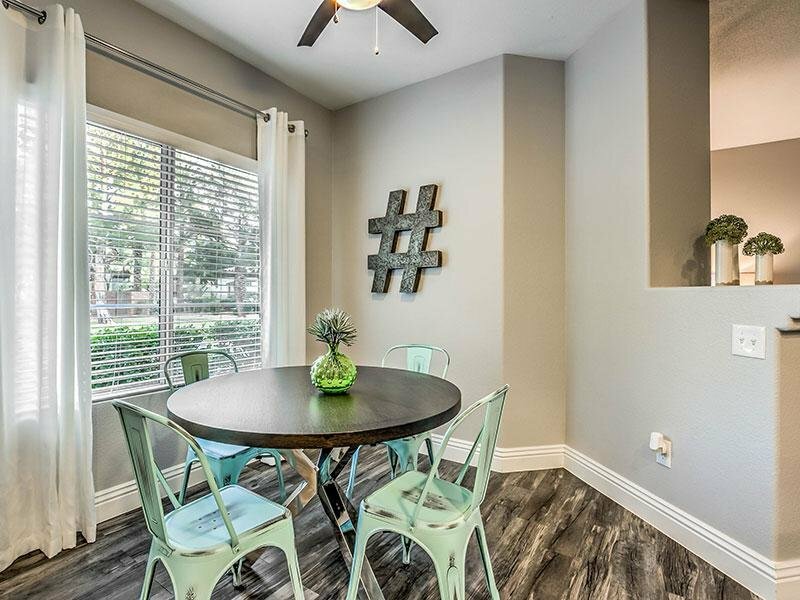 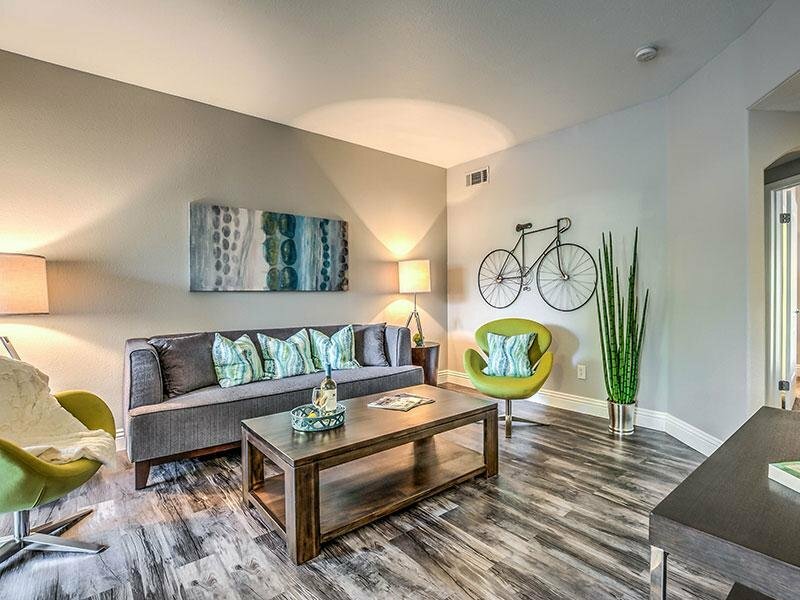 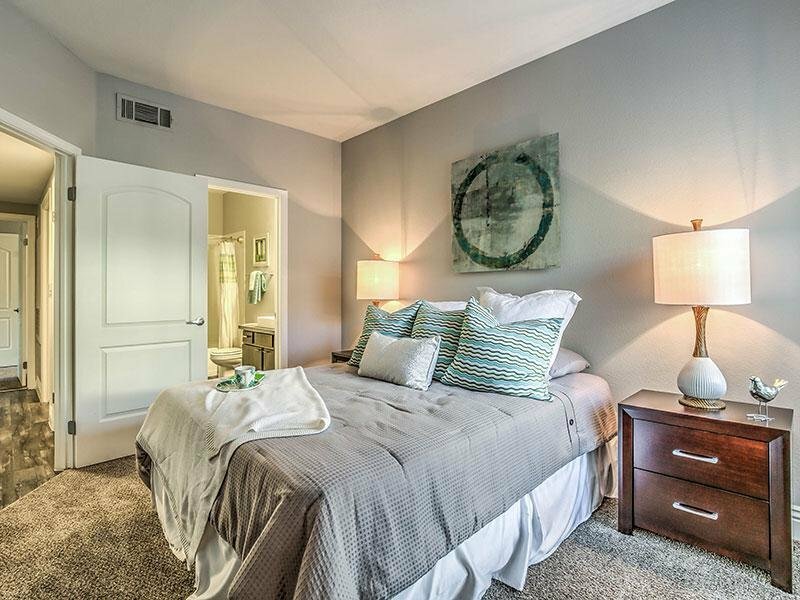 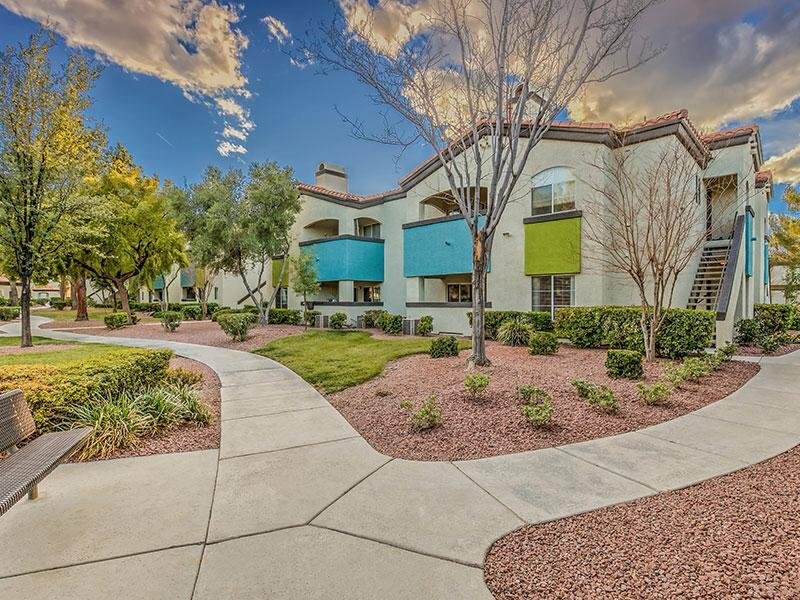 View the photos below of your new Las Vegas apartment home. 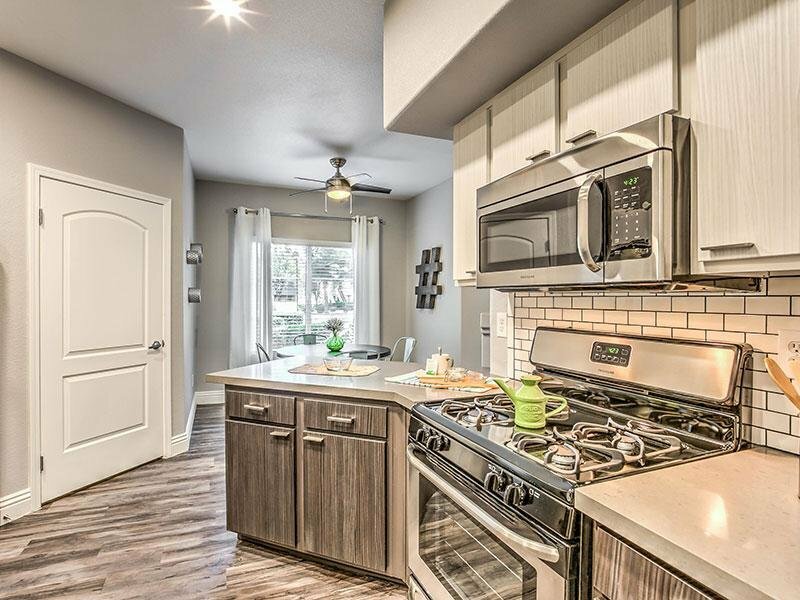 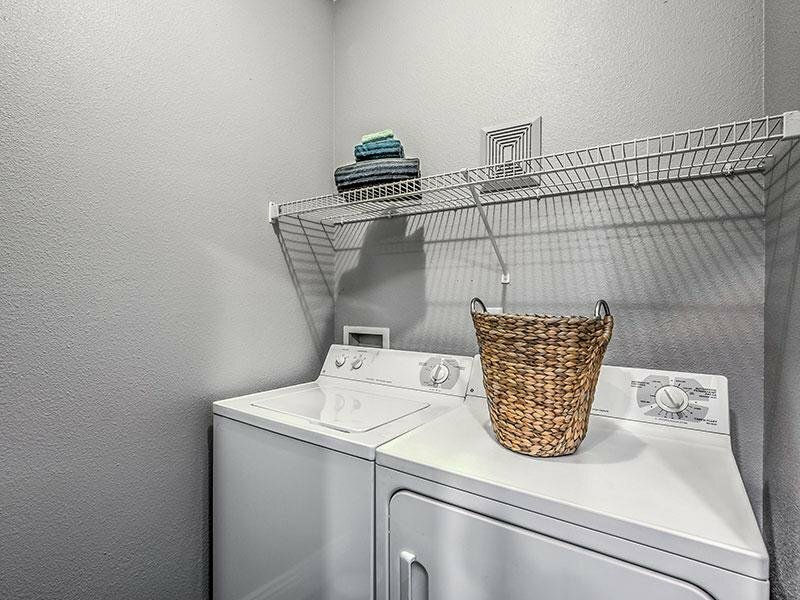 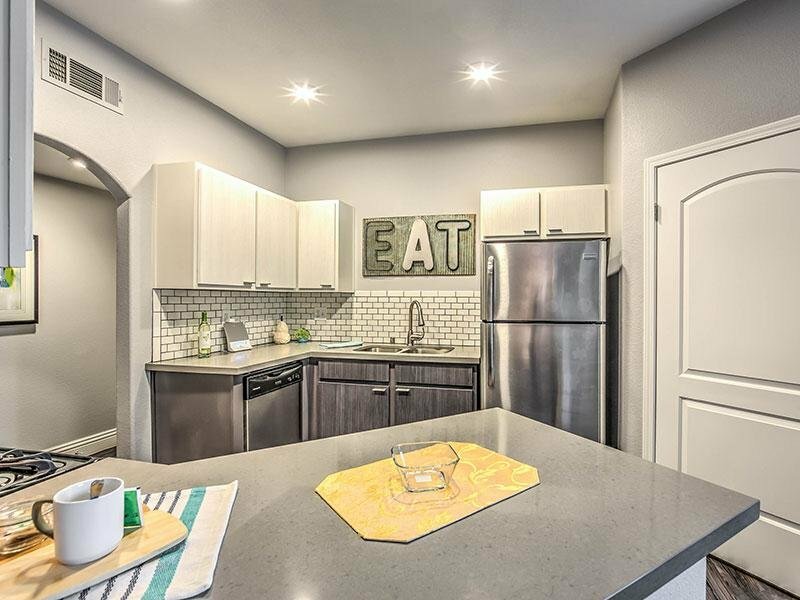 Each apartment rental is equipped with upgraded amenities like gourmet kitchens with quartz countertops, stainless steel appliances, and tile backsplashes. 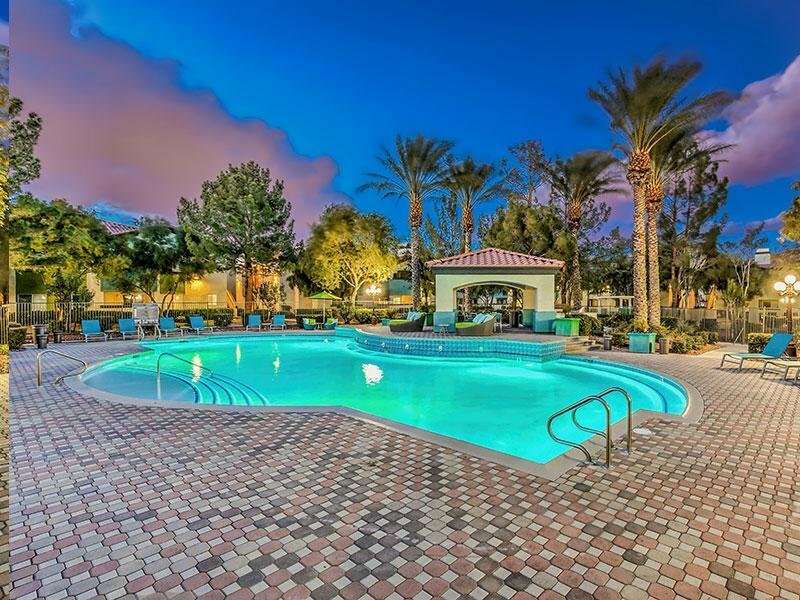 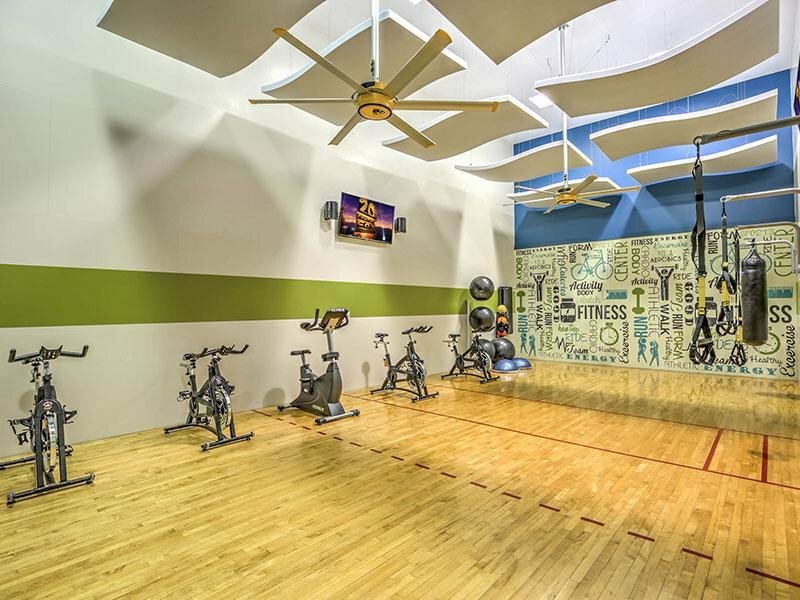 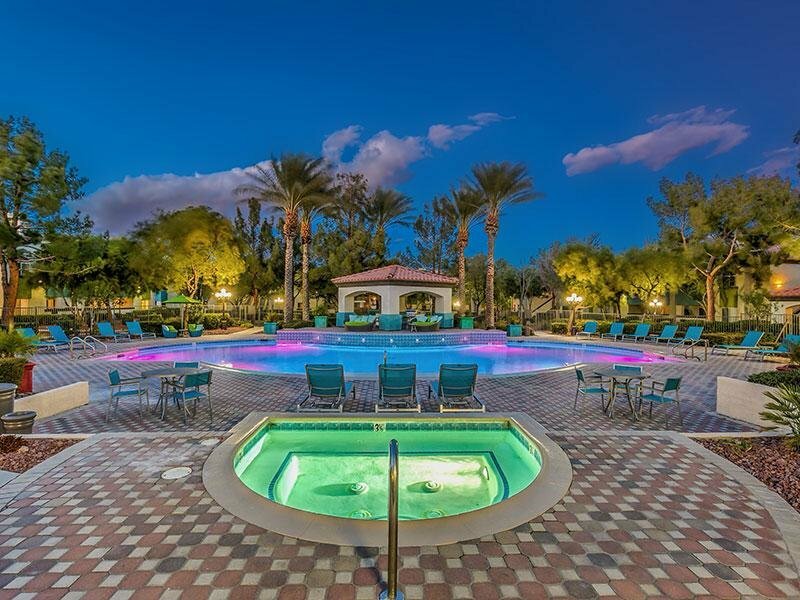 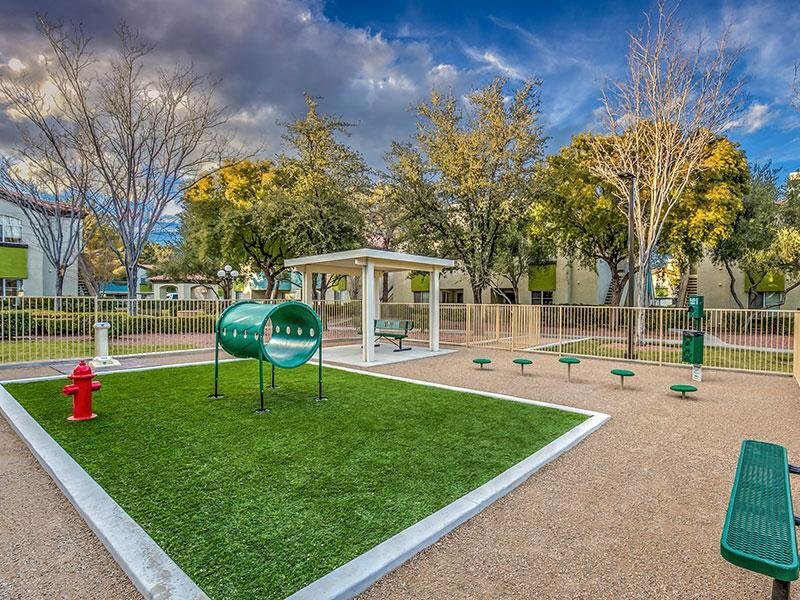 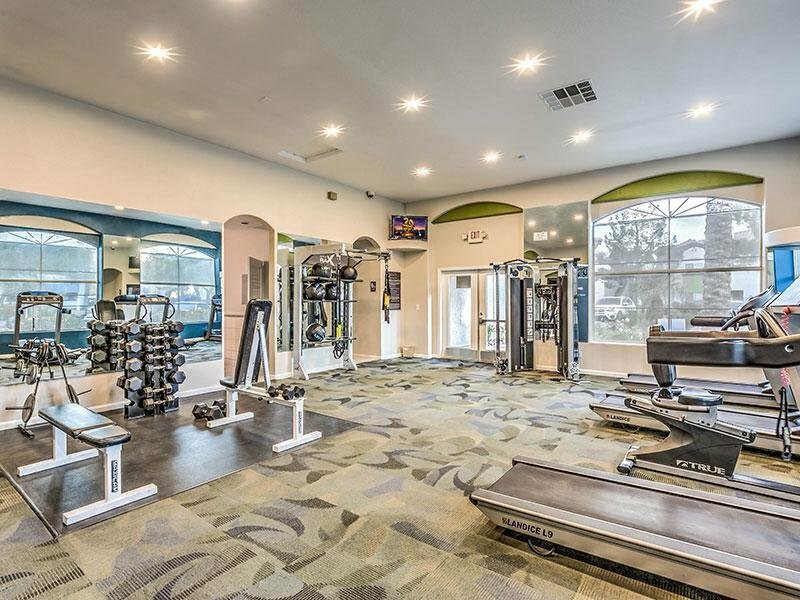 Residents will be able to enjoy community amenities like our fitness center, sparkling pool, and picnic area. 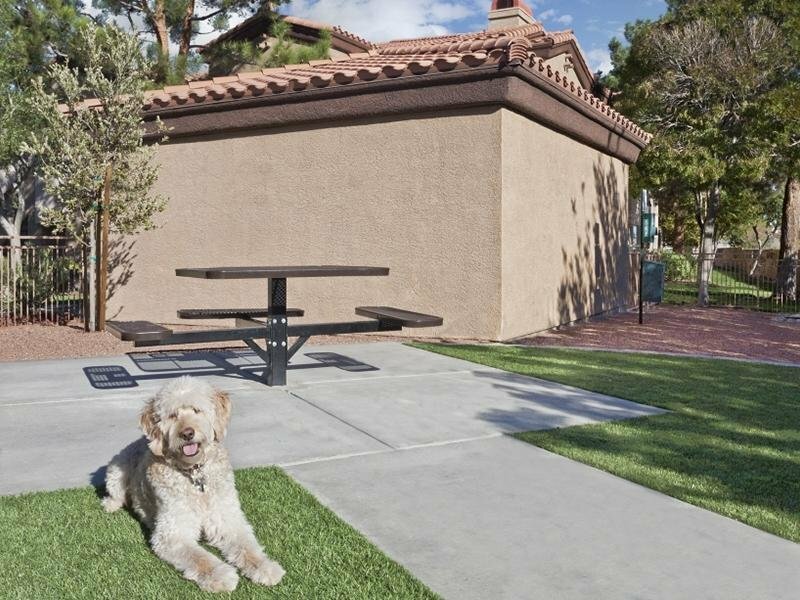 We also offer covered parking. 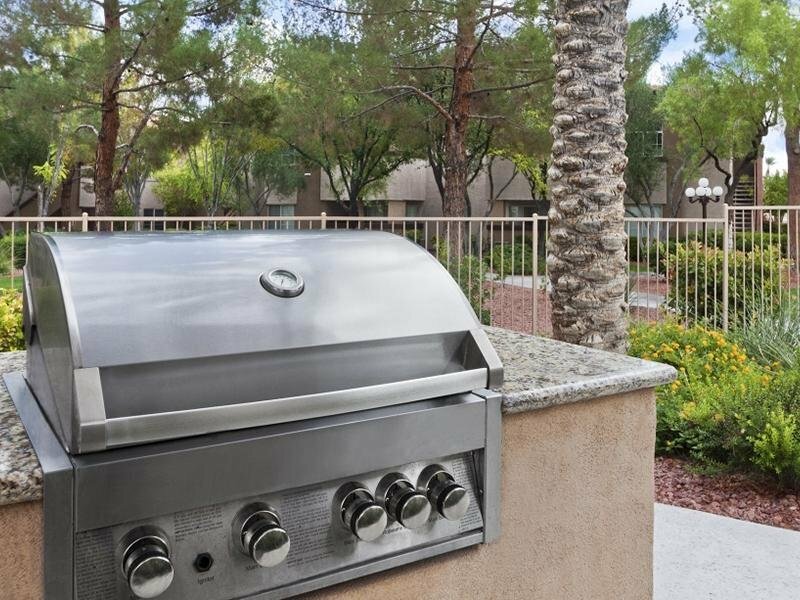 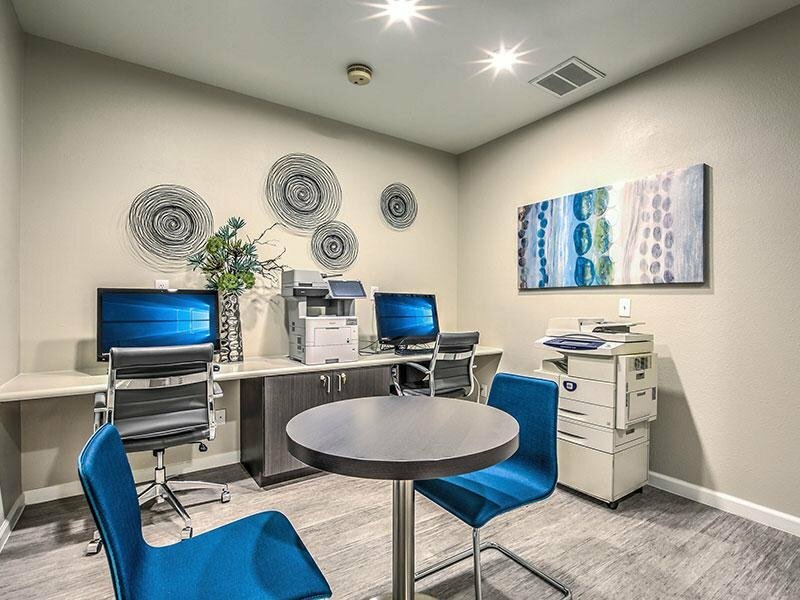 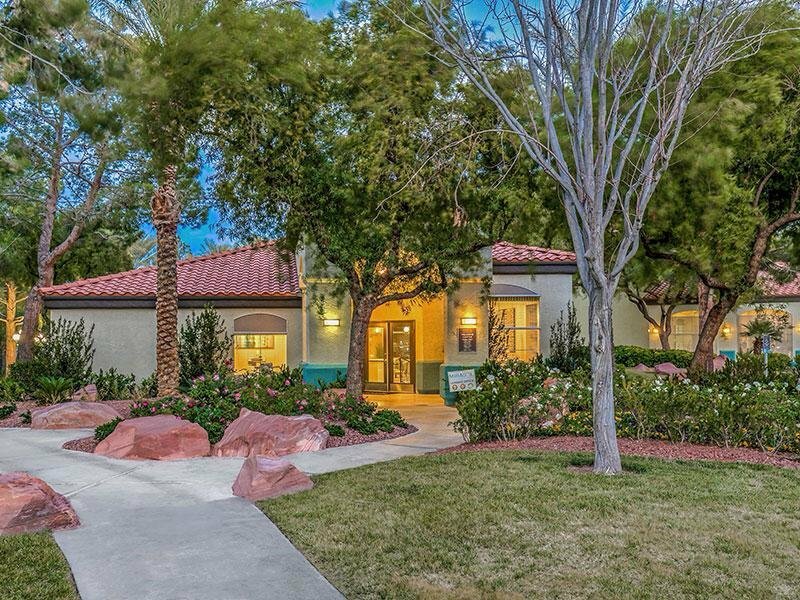 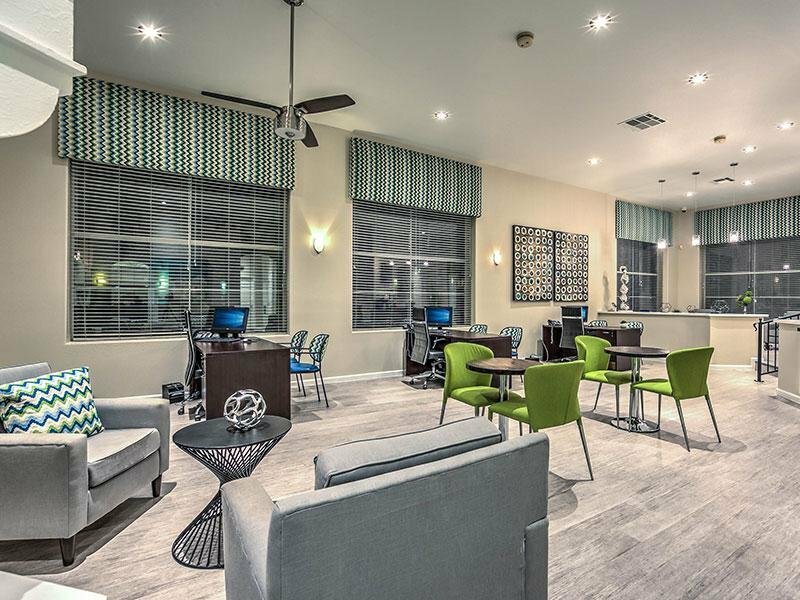 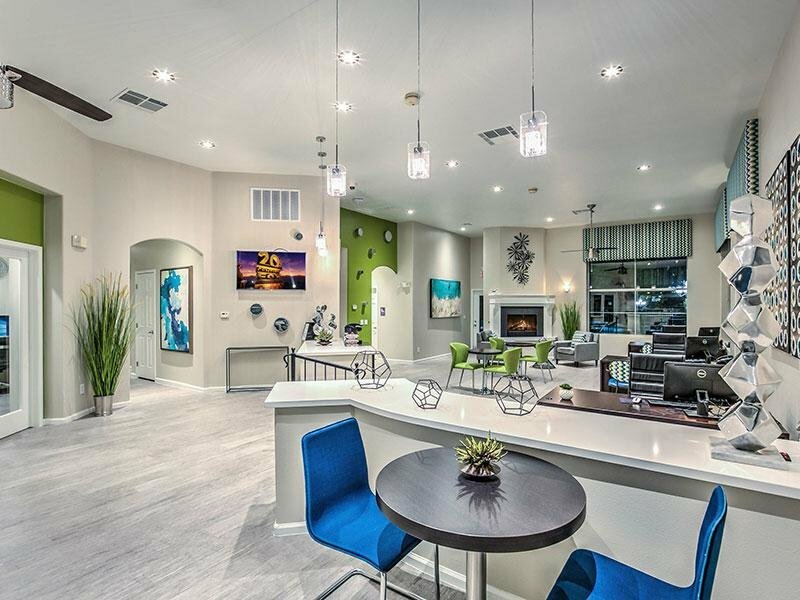 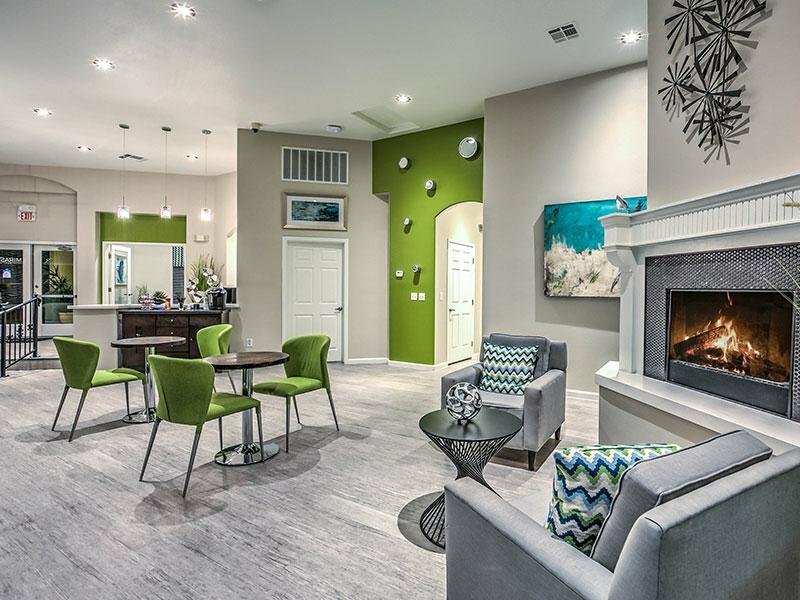 Contact us to schedule a tour to see how our apartments for rent in Las Vegas makes living better.